September: Will You Ever Be Able To Escape? 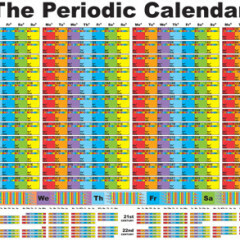 Tired of the calendar on your wall?! Print the pdf for September to upgrade your calendar experience, or try out a print-your-own copy of the whole Ape Con Myth 2012 Calendar! Tired of Going Outside and Looking Out Windows But Still Want to Know How Many Hours of Daylight to Expect Today?